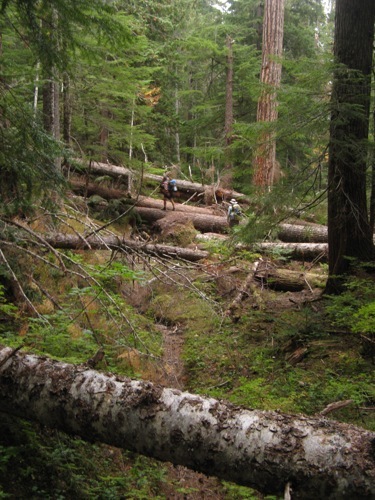 This entry was posted on Sunday, September 16th, 2007 at 3:14 pm	and is filed under Camp, Hiking, Photo, Washington. You can follow any responses to this entry through the RSS 2.0 feed. Both comments and pings are currently closed. 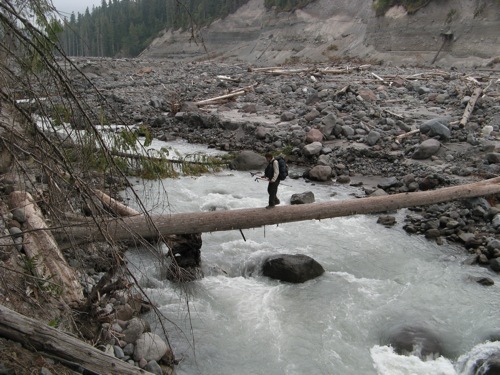 The crossing of the Suiattle River looks a challenge of balance to keep dry and alive!